Smart Speakers – How Do They Work? Malaria, dengue, yellow fever, Zika and other mosquito-borne illnesses have wreaked havoc among humans in the past, and are continuing to do so by taking lives irrespective of age, gender or status. Among these, malaria, the deadliest of all, affects more than half the world’s population. Fortunately, innovations in biotechnology are attempting to provide solutions to eradicate these maladies. In a study funded by the National Institutes of Health, UC Mexus and the Parker Foundation, scientists at UC Berkeley and UC Riverside have found a method to manipulate the genome of mosquitoes, using the CRISPR/Cas9 gene-editing technology, which suppresses the insects’ disease-carrying genes. Although initial experiments have so far only been conducted on fruit flies, researchers believe the same technique can be applied on mosquitoes in the next few years. A concept called gene drive system, which promotes inheritance of a certain gene or genetic traits to the offspring, was used in the study. 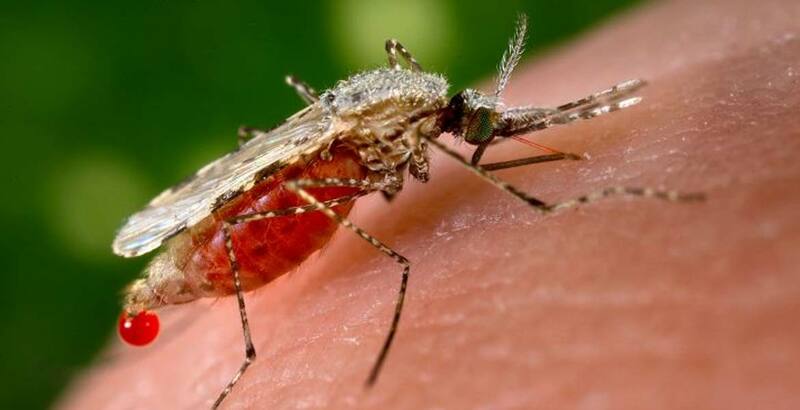 Lead author, Professor John Marshall, has described the approach as “disrupting a gene in female mosquitoes at multiple sites all at once," which consequently restricts growth by evolution, and ultimately causes its elimination. What makes the CRISPR/Cas9 high-tech gene-editing procedure favorable and, in fact, revolutionary is its environment-friendly nature. It incurs low costs, shows rapid results, and is a mostly reliable and precise means of effecting genetic bias and containing the spread of disease-causing genes. In fact, previous trials that used this form of genetic engineering have shown accuracy up to 99%, namely the progeny inherited the edited gene. As the method was applied, more and more mosquitoes became immune, just like drug-resistant bacteria do. Typically, in a gene drive, the 50% chance of bequeathing a gene from parents is altered to a situation where an entire population bears that characteristic. A CRISPR gene drive experiment conducted in 2015 showed that an infertility mutation successfully passed on to the descendants, but after a certain period of time, some mosquitoes were resistant and did not inherit the modified gene. After much deliberation, it was found that, sometimes, there was a random insertion or deletion of DNA bases in the genome (not the one specifically created) thus ceasing the replication of the required copies. Other reasons were related to natural genetic variation where the short sequences read by the system could vary in different locations on the genome, and genetic isolation. As described by an evolutionary geneticist, Micheal Wade, “These things are not going to get too far in terms of eradicating a population,” as mosquitoes could possibly not breed with each other therefore avoiding the gene-in-question. There has been debate about how the CRISPR gene-editing could bring about the destruction of species and influence an imbalance in the food chain and system as a whole. But, as rightly put by one of the authors, “Nature has a knack for finding a way around hurdles.” We need to celebrate and put to use groundbreaking technology, such as this, in the prevention of disease and improvement of health and lifestyles of man. Cybersecurity - Can Pacemakers Be Threatened?